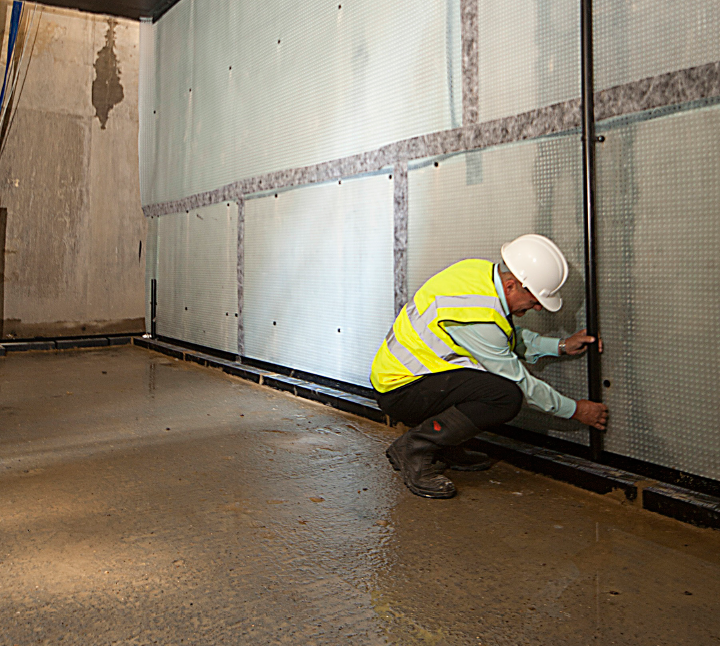 MGA installed all the structural waterproofing systems in a very high specification new build property comprising a multi-level basement with swimming pool and gym. 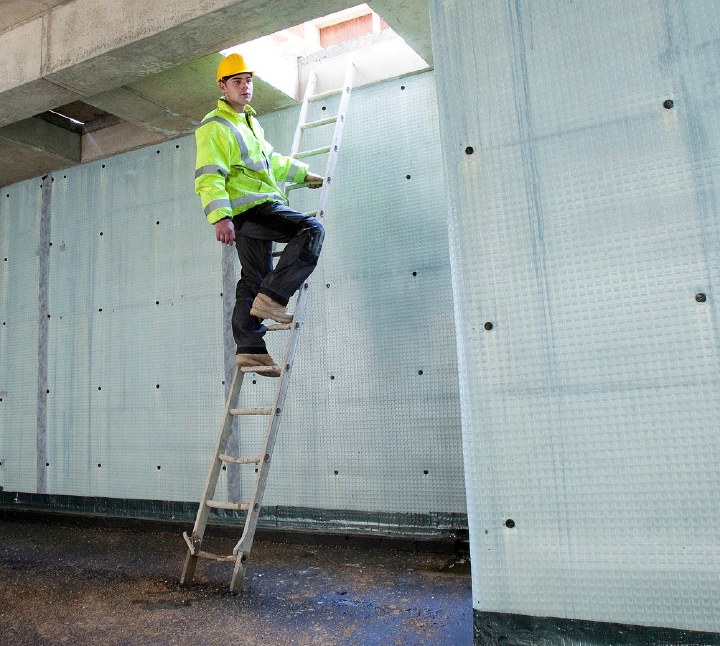 MGA renovated a basement beneath a terraced London property and installed the structural waterproofing system as specified by R&D Management. 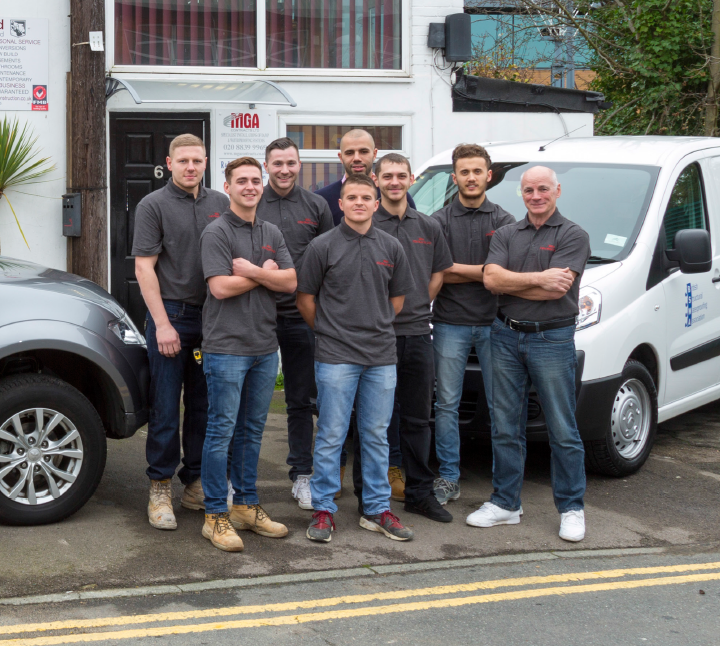 We pride ourselves in offering a highly professional service. Read more about what one of our satisfied customers told us after completion of his project. I just wanted to say thank you very much for all the work you have done in the basement. You’ve done a really great job! It wasn’t a simple project but you were fantastic every step of the way and when there were problems you dealt with them very professionally and very decently. Unfortunately some contractors use complications to their advantage or try to get out of the project as fast as possible with no real concern for the job. To find such honest and professional contractors that clearly want to make sure the customer is happy is not easy, and so thank you again for making what could have been a very difficult job as painless as possible. In that regard please also pass on my thanks to all the guys that worked in the house. They really were very considerate and took enormous care to cause as little inconvenience as possible. When you have people in the house for a long time you really appreciate the care they take and that nothing was a problem to them. It was also so reassuring to see they were so conscientious with regard to their work and the fact they didn’t leave until we were happy is most impressive. Basically you have a really great team that is really very professional.